Our job ensures that your new home feels inviting, familiar and safe. Your job is to relax and enjoy this new chapter in your life. 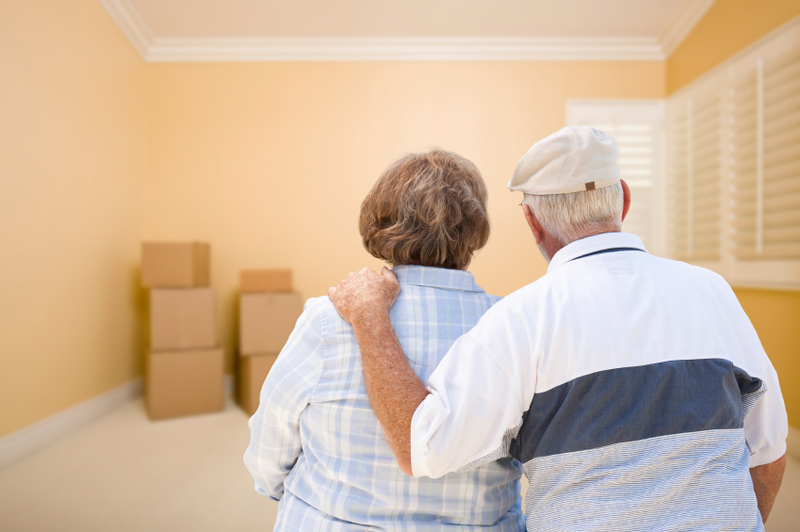 Yes, we coordinate moving services, but we do much more! Your new home will be turnkey, everything done and everything in it’s place. It will be safe, familiar and comfortable, everything you expect your new home to be! We also offer appraisal and liquidation of the items you did not need.